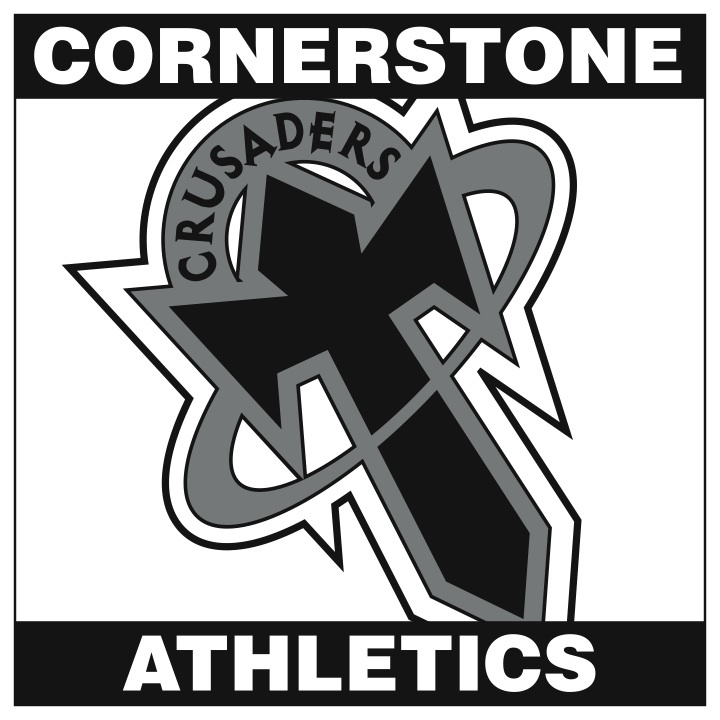 CCS Athletics seeks to assist student-athletes in developing strong character by promoting excellence and integrity, inspiring each to excel at the highest level of competition. All department goals, principles and policies have been created in an effort to make the mission statement a true focus in the everyday life of the CCS student-athlete. To serve as a positive representation of themselves and the school both on and off the athletic field. To push fellow athletes beyond their perceived potential; athletically, academically, and personally. To understand the value of commitment, even through situations of difficulty. To prepare themselves for competition on a daily basis. To develop the responsibility of Christ-like character and leadership skills within a challenging forum.